Want to win a #Milwaukee C12PD Hammer Drill (worth S$259) for your dad this Father's Day? 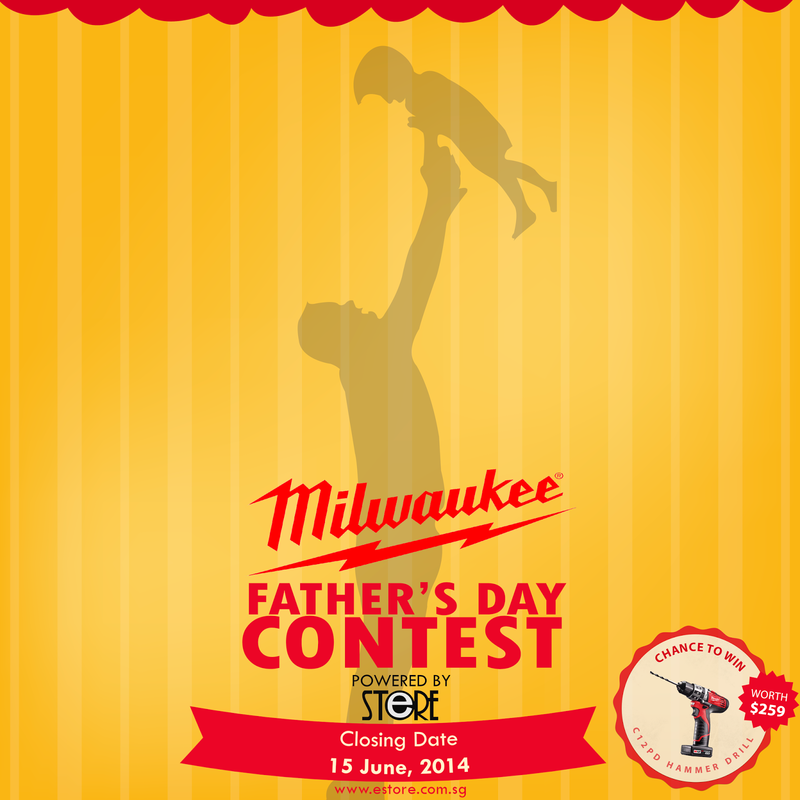 Take part in the Milwaukee Father's Day contest from 9th June to 15th June, 2014. Simply share the Facebook post and make a comment and that's it! Click Here to Participate Right Now!